Saving money for children right from their birth is a common practice these days. There are many ways to do this like opening a fixed deposit, going for an insurance policy, investing in gold, or opening a recurring deposit account. Opening a simple savings account is also an option if your savings are not fixed. As per the guidelines laid by RBI (Reserve Bank of India), children above the age of 10 can get their savings account opened and then use it individually and independently. The accounts offer services like cheque books, net banking, ATM, etc. The practice of saving for the child not only builds a corpus of funds in order to finance future needs like education and marriage, but also develops your habit to arrange finances for your little one, right from the early age of childhood. Popular banks savings bank accounts in India for children are discussed below along with features offered by them. It is designed especially for kids and ATMs/ Debit Cards (including International debit card) is issued to them. Age limit for the account is 7 to 18 years. Prior permission for opening the savings account is obtained from the parents/ guardian. Daily withdrawal and shopping limit through debit card is set to be Rs. 2,500 and Rs. 10,000 respectively. Free ATM usage and fee personalized cheque book is given to the accountholder. A complimentary educational cover of Rs. 100,000 is provided. A free SMS alert facility is provided along with passbook and net banking. Sweep out facility (Money Maximizer) is available under this scheme. As per this scheme any amount in excess of Rs. 35,000 will be transferred automatically to a fixed deposit account and hence a greater interest can be fetched. 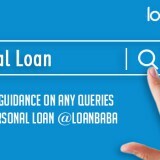 Additionally, there is also a scope making a separate fixed deposit account. The condition for this account is that the child needs to be minor and the guardian/ parent should be an existing customer of the bank. The account can be opened up to the age of 18 years however ATM is provided only after the attainment of 15 years of age. Cash withdrawal from CitiBank ATMS is not levied with any charges. Limits of cash withdrawal can be set by the guardian/ parent regarding cash withdrawal in order to have control over the ward’s spending. Facilities like free internet banking, online transfer and 24×7 CitiPhone banking service, are provided. Standing instruction of pocket money expenses can be given to the bank regarding transferring money monthly from your account to the child’s account. One can purchase SIP (Systematic Investment Plan) from this account in order to invest the savings further. Insurance plans can be purchased for you as well as your ward. The bank also offers a combined insurance plans like BLSI Classic Child Plan and Dream Child Plan. You can choose from 10 different investment funds. There are two types of accounts in ICICI Bank for children- Young Stars savings account (any age below 18 years) and Smart Star savings account (age between 10 and 18 years). These accounts can be opened anywhere in India. Debit card can be obtained free of cost which can be used daily up to a limit of Rs. 5,000 for withdrawing cash or shopping. E-statements, SMS alert facility and passbook can be opted for the account. There is a requirement of minimum balance in the account which is set to be Rs. 2,500. In any default made, an amount of 5% of the shortfall amount will be charged as penalty. It is designed to develop saving habit in the child at early age. It features first of its kind personalized Junior ID card for the child. It offers various privileges across shopping, entertainment and dining. An ATM card with a withdrawal limit of Rs. 5,000 can be availed by the child after the completion of 10 years of age. An interest rate of 5% can be earned up to a balance of Rs. 1 lakh. However if the balance exceeds Rs. 1 lakh, the interest rate is credited in the child’s account at the rate of 6% but up to a maximum of Rs. 100 lakh. The rates are however subject to change from time to time which can be confirmed by bank’s official website. Age limit for this account is 0 to 18 years. It can be operated by the child independently only after attaining the age of 10 years while for ages below 10 years, guardian/ parent can only be the operator. The initial deposit amount for opening the savings account is Rs. 2,500. E-statements and free cheque book in a quarter can be availed by the customer. Rate of interest for this account is set to be 3.5% for balances up to Rs. 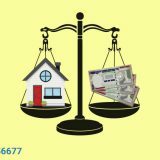 50 lakh and 4% for balances above Rs. 4 lakh. A complimentary accidental insurance cover of Rs. 2 lakh is provided subject to the condition of usage of card in 6 months prior to the accident. To protect the debit card, claims up to Rs. 50,000 are settled against lost card liability and purchase protection liability. The minimum balance requirements for this account are as less as Rs. 500. Additionally, no penalty is levied on the account holder in case of non maintenance of the condition of minimum quarterly average balance. 5 free ATM transactions with other banks are given at non-metro locations. The withdrawal limit for this account is Rs. 2,000. Additionally, free personalized cheque book, passbook and monthly e-statements are provided to the customer. Having a savings account with the bank may allow you to avail education loan from the IDBI Bank in future for study in India or abroad. 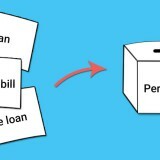 The bank offers two schemes- Pehli Udaan and Pehla Kadam. Modern banking features like internet banking and mobile banking can be availed for the account. Pehla Kadam allows you to open an account jointly with your ward however in Pehli Udaan any child above the age of 10 years can open and operate the savings account. Minimum average balance requirement for this account is set to be Rs. 1,000 in rural areas, Rs. 2,000 in semi-urban areas, Rs. 3,000 in urban areas and Rs. 5,000 in metro cities. One cannot maintain a balance of Rs. 10 lakh under this scheme. A personalized debit card with embossed photograph can be availed by the customer with a daily withdrawal limit of Rs. 5,000. Save more for your child’s future. 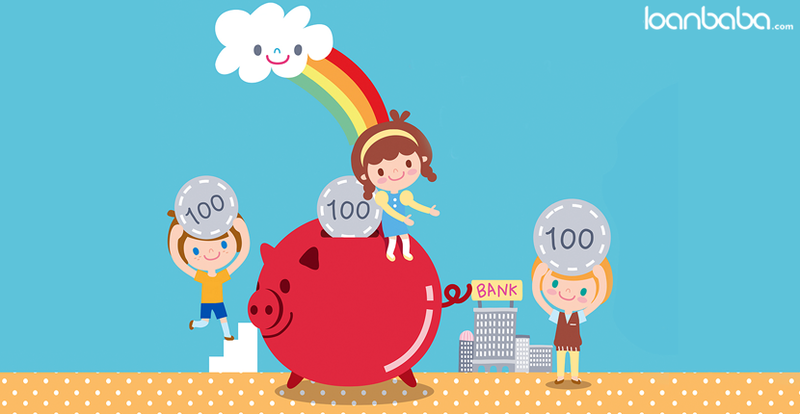 Opt for any of the above-mentioned bank savings accounts for kids today and reap more benefits for tomorrow.